So the hotel you are staying at does not have a spa? No problem! A company came up with this ingenious portable infrared sauna. It is like a tent in which you can sit while a 600 Watt Infrared heater warms the interiors and makes you sweat. Look cool even while you sweat! It is available at skymall.com for just $400. Now this is a very unusual accessory to be out and about with. Some people will agree how hard it is to nap or catch up on some good sleep if the light is too bright, or there is too much noise or even if the temperature is a little off. 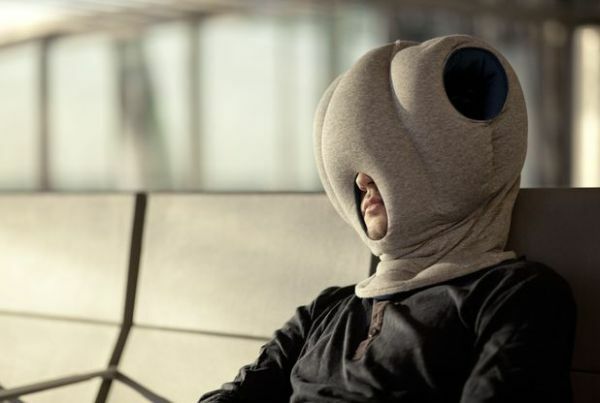 The Ostrich Pillow solves all of these issues in one blow and gives you a great power nap. It is a thick padded pillow-like contraption that you can put on your head and go off to sleep. It does what it’s supposed to do, but you will probably end up looking weird. It is available for $100 at studiobananathings.com. There are people who very susceptible to germs, pollution and allergies. But, they also have abhorrence for those clinical sterile masks as they just don’t go with their wardrobes. Vogmask has come up with colorful and trendy microfiber masks, which allegedly filters out 99.9% of ash, pollen, dust and germs. Get one for $20 at magellans.com. If you are out trekking with friends and going up a trail and want to feel like Gandalf all of a sudden then whip out this sleek, 50 inch metal walking stick. 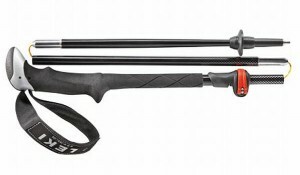 Compared to normal walking sticks this stick is much cooler to look at, has an in-built compass and can also be used as a monopod for a camera. What’s more is that it can be packed into a case that is just 11.25 inches. It is available at hammacher.com for $40. 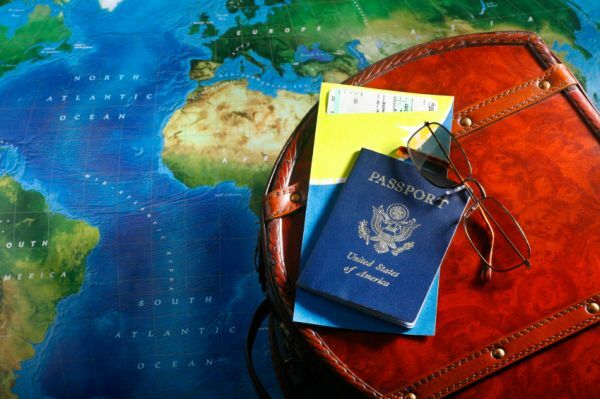 Running out juice on your smartphone, when out on a trip, is normal. It is the quest of finding a power outlet that really ticks off most of us. 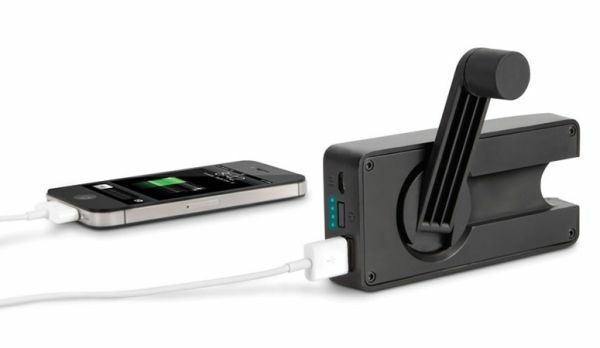 This handy charger uses a dynamo to convert cranking to energy. 1 minute of cranking is converted to 30 seconds of charge – not much, but it will get things done when cranked for a proper length of time. This can be also found on hammacher.com for $60.